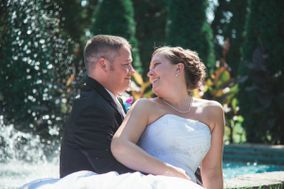 Having trouble finding the right Milwaukee wedding photographer to use for your big day? 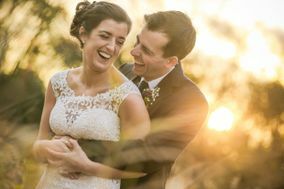 Milwaukee wedding photographers offer Wisconsin couples tons of options when it comes to photography styles, pricing, and more. Be sure to stay on top of your vendor search by checking out these Milwaukee wedding photographers. 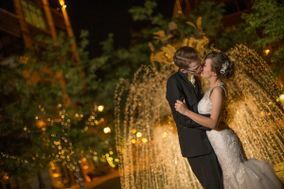 Wisconsin’s largest city is home to quirky breweries, breathtaking views of Lake Michigan and -- though you might not know it -- dozens of talented wedding photographers. 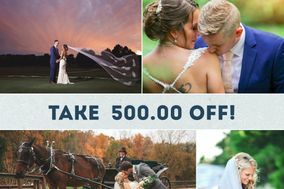 That’s right: if you’re searching for a fantastic photographer to shoot your wedding in the Cream City, you’re in luck. 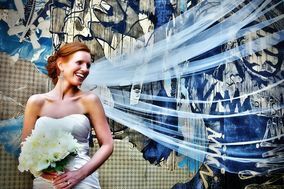 Keep reading to learn how to find the photographer in Milwaukee that’s right for your wedding day. 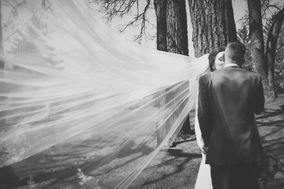 Before you decide on a photographer, select a style of wedding photography you love most. Some photographers specialize in documentary-style images that capture the reality of the day, while more traditional photogs may shoot more formal portraits. 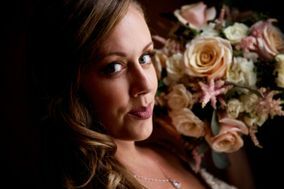 Once you’ve narrowed down your preferences, you’ll have much easier time selecting the Milwaukee wedding photographer that’s right for you. Keep budget in mind as you browse portfolios. 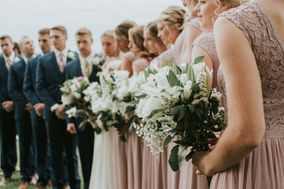 The average couple marrying in Milwaukee spend roughly ten percent of their wedding budget or between $2,500 and $3,500 for wedding photos. Meeting with three or four photographers whose portfolios you love can inform your final decision on whom to hire. In person, you’ll be able to gauge a person’s reliability, level of professionalism and their authority on their craft. Just like in a relationship, chemistry counts for a lot: if you don’t click with a photographer over coffee, you could face challenges communicating the day of the wedding. You will be sharing some intimate moments like your first kiss with the camera person after all. 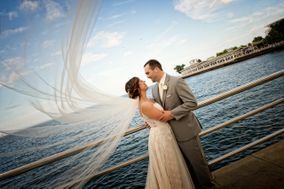 Finding idyllic spots in Milwaukee for you wedding photo shoot won’t be hard. Head to Bradford Beach for photos with a rugged, wild feel or hit the water for a shoot on a boat. The Milwaukee skyline is never more beautiful than from the water. 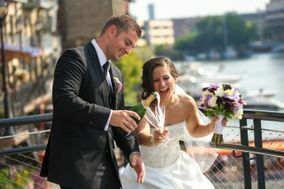 For wedding photos that are uniquely Wisconsin, head to one of the many local breweries or beer gardens. Milwaukee has no shortage of gorgeous indoor spots for photos, either. Grand hotels downtown feature lovely architecture and atmospheric lounges where you and your love can pose. 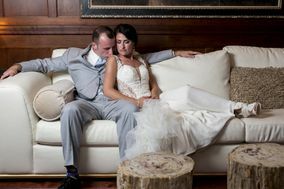 Historic homes also offer quaint lounges and storied libraries perfect for wedding photos. 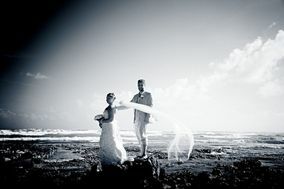 Couples should check with management of such locations before planning a shoot, though -- in many cases, there are rental fees for photography sessions. A seasoned local photographer will be able to share some of these insights, too. 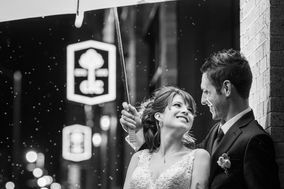 Choosing your wedding date based on weather can be tricky. 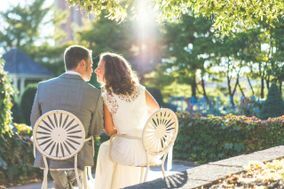 Mild summers and crisp autumns make those seasons some of the most popular times of year for weddings in Milwaukee. 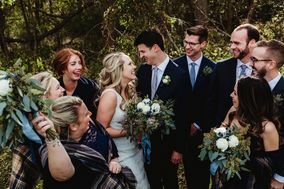 Though winter storms may make it difficult for out-of-town guests to travel to the area, there is something truly magical about wedding photos taken amidst the swirling snow. 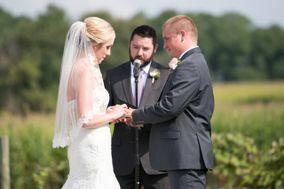 Whenever you choose to tie the knot in Milwaukee, chat about your weather concerns with your photographer. Seasoned experts will have great advice on how to take shots outside before a storm rolls in and can offer guidance on alternative indoor photo shoot locations.